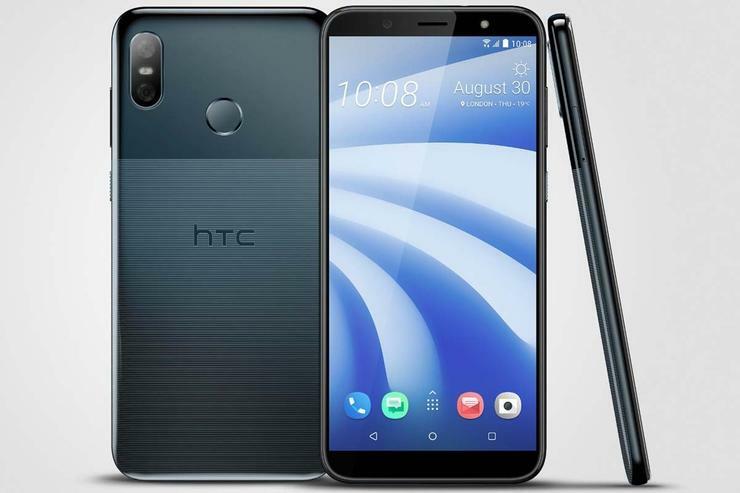 HTC has unveiled the mid-range U12 Life and it looks a lot like the Google Pixel. If not for its Snapdragon 636 processor, the mid-range HTC U12 Life might be confused for HTC’s newest flagship phone. It has a 6-inch FHD screen, 6GB of RAM, and 128GB of storage, not to mention a 16MP dual rear camera, 13MP front camera, and a 3,600mAh battery. It even has a headphone jack. But what’s most striking about the HTC U12 Life—which won’t be sold in the U.S.—is how it looks. Building on HTC’s U design and liquid surface aesthetic, the new U12 Life is one of the best-looking phones of the year at any price, with clean lines, subtle curves, and a pair of elegant color options. But it doesn't look like the U12+. It looks like a Pixel phone. From the window on the back to the rounded corners of the screen, the U12 Life is clearly HTC’s riff on Google’s flagship phone. You could call it a homage of sorts from the design team Google owns or laziness, but I don’t think HTC set out to copy the Pixel’s design with the U12 Life. Rather, I wouldn't be surprised if the HTC U12 Life is one of the failed prototypes of the Pixel 2 or possibly even the Pixel 3, a design that Google rejected for whatever reason. HTC has proven that it can still design top-notch phones (even if no one wants to buy them anymore), and the U12 Life is no exception. In fact, while looking at the renders, I can't help but wonder why the Pixel—which is essentially designed by the same team—doesn't look better than it does. When the Pixel 3 lands later this year, we’ll all likely gush over the speedy OS and impressive camera, but most reviews will have a giant “but” attached to them. That’s because the Pixel 3 is shaping up to be a candidate for the ugliest premium phone of the year, with a ridiculous notch, giant chin, and thick bezels. That’s kind of par for the course with the Pixels. While they have always been pretty on the inside, Google seemingly set out to make a functional phone rather than a beautiful one, but I thought things would change once it invested heavily in HTC’s design team. Going by the leaks, that hasn't been the case. 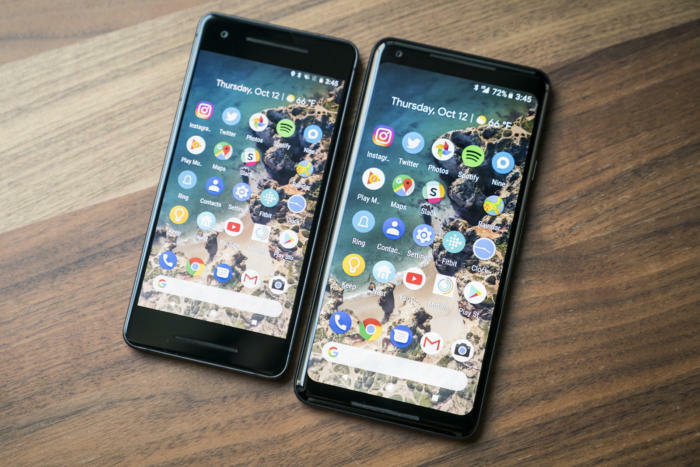 The Pixel 2 and Pixel 2 XL have giant bezels are pedestrian designs. If anything, things have gotten worse. And the U12 Life is a blatant reminder of how much better the Pixel could be. HTC’s new handset takes Google’s uninspired choices shows the difference between good and bad design. The U12 Life is essentially the Pixel 2 XL we all wanted, with slimmer bezels and a striking case. It’s still instantly recognizable as a Pixel, but it’s eye-catching and desirable. So my only conclusion is that Google wants the Pixel 3 to be judged on its mind rather than its body. There are plenty of reasons to spend hundreds of dollars on a Pixel phone, but few people are going to walk into a Verizon store and buy one because of how it looks. That may be the case with the iPhone or the Samsung Galaxy S9, but Google needs to sell the Pixel on its merits: its camera, OS, storage, battery, speakers, etc. I'm not sure why it can't have all those things and still be a looker, but after seeing the HTC U12 Life, it seems like Google has made a conscious decision to keep the Pixel as utilitarian as possible and not play the design game. So maybe the reason why the HTC U12 Life won’t be available in the U.S. isn’t because of demographics. Maybe it’s because Google doesn’t want HTC showing them up in the Verizon store.